Highlights: focus on integrating people’s vulnerability and ability to cushion hazards through coping and adapting. and semi-quantitative data with subjective and local knowledge, improving the use of commonly available information; and produces estimates of model uncertainty by providing probability distributions for all of its outputs. Flood risk to people is modeled using a spatially explicit Bayesian network model calibrated on expert opinion. Risk is assessed in terms of (1) likelihood of non-fatal physical injury, (2) likelihood of post-traumatic stress disorder and (3) likelihood of death. 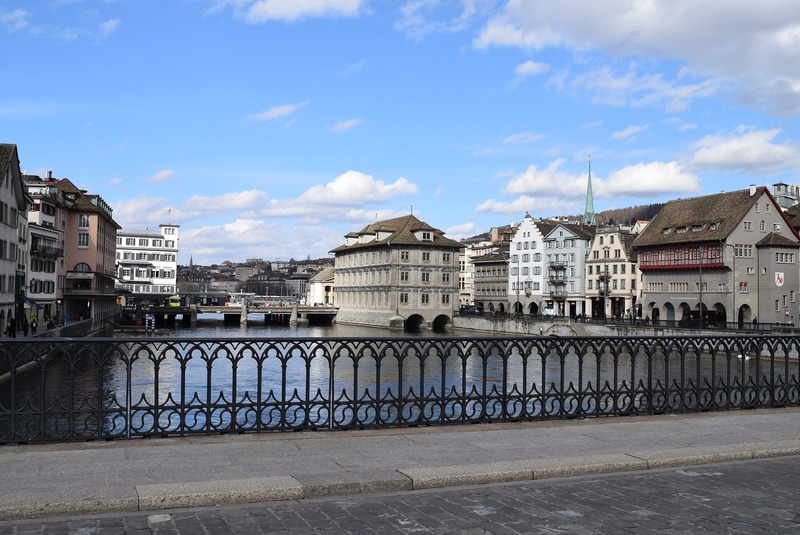 The study area covers the lower part of the Sihl valley (Switzerland) including the city of Zurich. The model is used to estimate the effect of improving an existing early warning system, taking into account the reliability, lead time and scope (i.e., coverage of people reached by the warning). Model results indicate that the potential benefits of an improved early warning in terms of avoided human impacts are particularly relevant in case of a major flood event. Balbi, S., Villa, F., Mojtahed, V., Hegetschweiler, K.T. and Giupponi, C., 2016. A spatial Bayesian network model to assess the benefits of early warning for urban flood risk to people. Natural Hazards and Earth System Sciences, 16(6), pp.1323-1337.